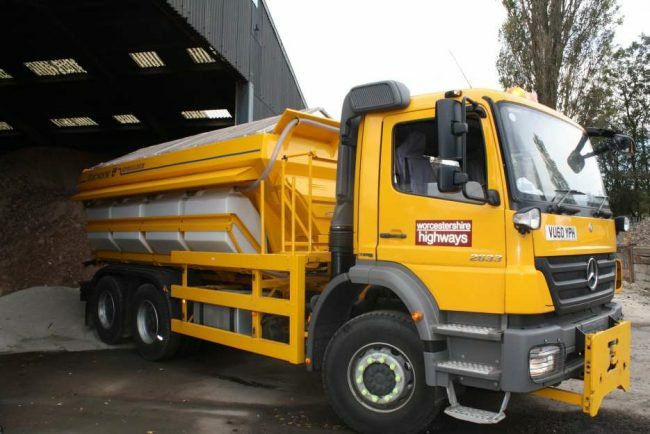 THE GRITTERS will be out across Worcestershire this evening with temperatures expected to drop as low as freezing point in some parts of the county. A yellow warning for ice has been issued by the Met Office following heavy rain which is expected to arrive around midnight. In the north of the county, including Bromsgrove, Rubery and Redditch, there is also a forecast for snow and sleet in the afternoon. Drivers, cyclists and pedestrians are being warned to take care during tomorrow’s rush hour. Visit http://bit.ly/GritRoute to check gritting routes and go to http://bit.ly/Grittingissue to get a grit bin replenished.